It's time to share another round of my most recent Spring/Summer purchases. I also purchased a black pair of paper bag trousers. This style of trouser is my favorite! I already own a couple colors and now I have a black pair. They'll be great with flats, t-shirts, and tanks during the day, and perfect with heels, bodysuits, and a leather jacket for night. 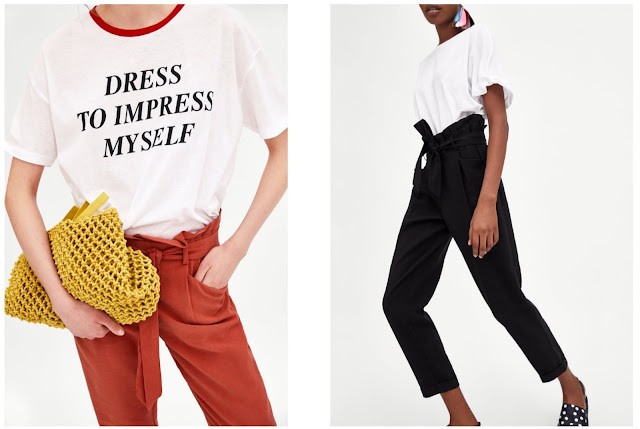 These next 4 pieces are all from H&M. Wrap dresses are a great staple piece for Spring and Summer. I loved this dainty floral print and for only $17 (normally $25) it was a no brainer. Lastly, I chose this striped cotton collar shirt as an everyday piece. Something I could wear with jeans, culottes, over swimsuits, or tied in a knot. 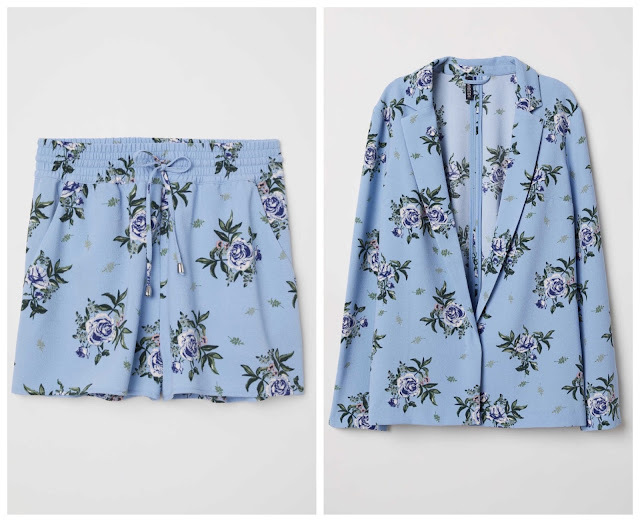 I linked all 4 H&M pieces below for your shopping pleasure.